Plans to bring a railway station back to a growing Aberdeenshire village, following a 50-year absence, are making progress. A planning application for Kintore Railway Station could be submitted as early as next year with the facility expected to open in 2019 following the completion of work to upgrade the whole Aberdeen to Inverness line. The project is being delivered by Aberdeenshire Council, Nestrans and Network Rail. The new station would be located off of the village’s Northern Road and could be funded by the Scottish Stations Investment Fund, Nestran’s capital programme and the council’s capital plan. 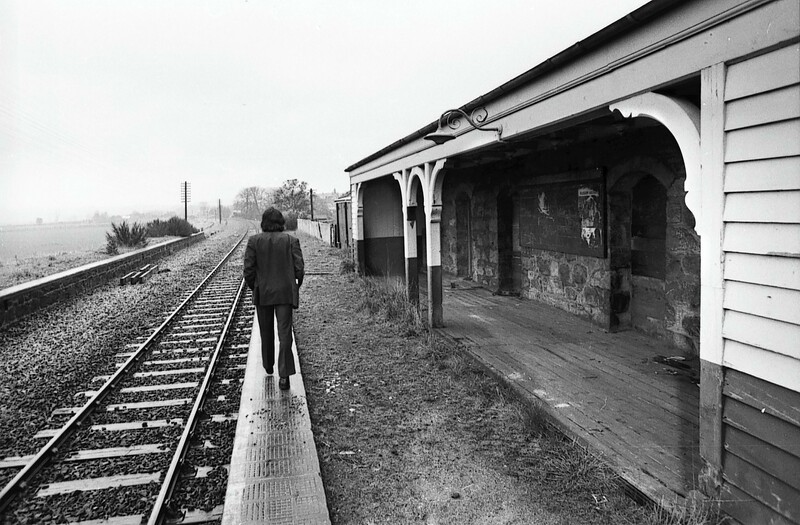 The village’s rail station was closed in 1964 after serving for years as a junction between the now non-existent Alford line and Aberdeen. Local councillor Martin Ford has been campaigning for the return of the village’s station for years. He said Aberdeenshire Council had reassured him funding bids are expected by March next year after which a compulsory purchase order (CPO) process could get underway to secure the land for the site. He said: “I welcome the steady progress that is being made towards a railway station for Kintore, with some key stages in the process expected in the first months of 2016. Currently, trains pass through Kintore but don’t stop there. The new facility could have space for a 180 space car park. The rail upgrades between Aberdeen and Inverness will involve doubling up the railway line on the route to allow for increased passenger services. A council spokesman said the station would ease the pressure on the facilities at Inverurie, adding: “It is still anticipated that the new station will be completed by 2019 along with Network Rail project to double the existing track between Inverurie and Aberdeen which is now underway. “Provision has been included within this work to accommodate the new station at Kintore.